Kibart provided M/E/P support for a proactive long term Capital Improvement Program (CIP) for the entire Baltimore County Public School system, including 177 elementary, middle, high, and special schools, totaling over 16,206,570 SF. Each school building and site within the County was assessed to determine its physical capability to support a modern educational program. Extensive data regarding each building was collected, organized, and analyzed, in order to determine the capital improvements necessary to enable the facility to both meet the objectives’ criteria and to maintain its long-term ability to provide a quality educational environment. Central mechanical systems; boilers, chillers, cooling towers, water, fire, gas, domestic hot water, etc. Major HVAC system components, such as air handling units, rooftop A/C units, and air terminal systems. Energy consumption compared to PEER group. Electric Service and associated switchgear, main service panels, etc. Kibart documented all findings, provided recommendations, compared energy use against PEER groups, proposed system upgrades, enhancements, replacements, etc. All proposed upgrades were provided with budgetary line item costs, using Kibart’s experience, knowledge, and industry related historical data. 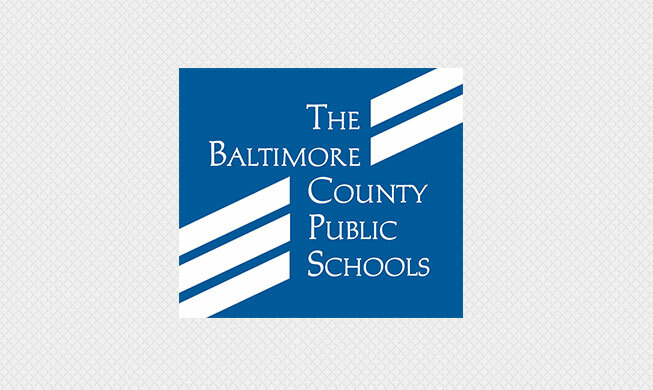 The CIP provided a synthesis of physical data retrieval and geospatial analysis, by defining a methodology for providing a 21st century learning environment for all students in the Baltimore County Public School System.